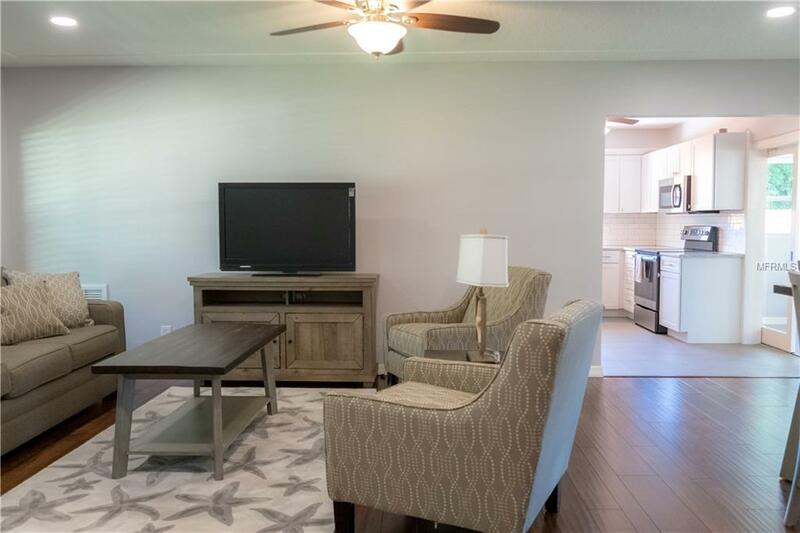 The PERFECT LOCATION in Central Sarasota, just minutes from DOWNTOWN, a walk along the bay or world famous SIESTA KEY BEACH! 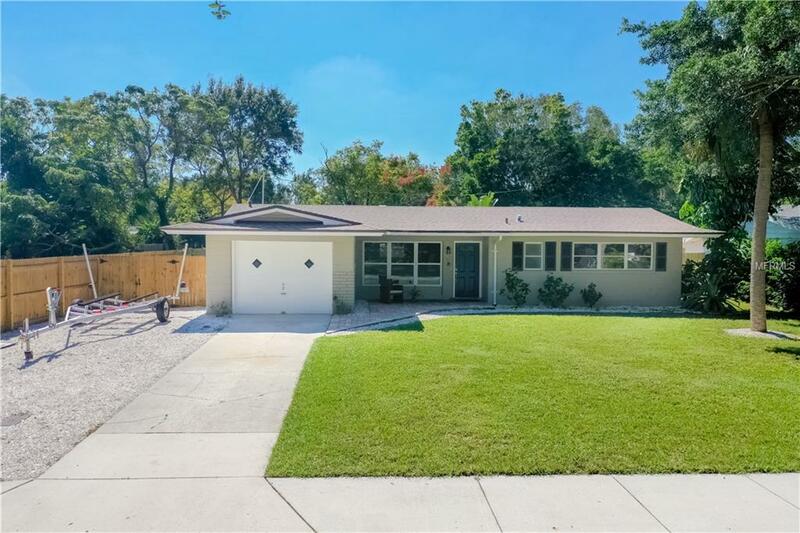 Enjoy the comfort of a TOTALLY UPDATED home in the SOUTHSIDE ELEMENTARY SCHOOL DISTRICT! Nicely done and a pleasure to show. As you pull up you notice the NEWER ROOF, SHELLED BOAT/RV PAD and well kept yard. A PAVERBRICK ENTRY sets the tone for all the updates. 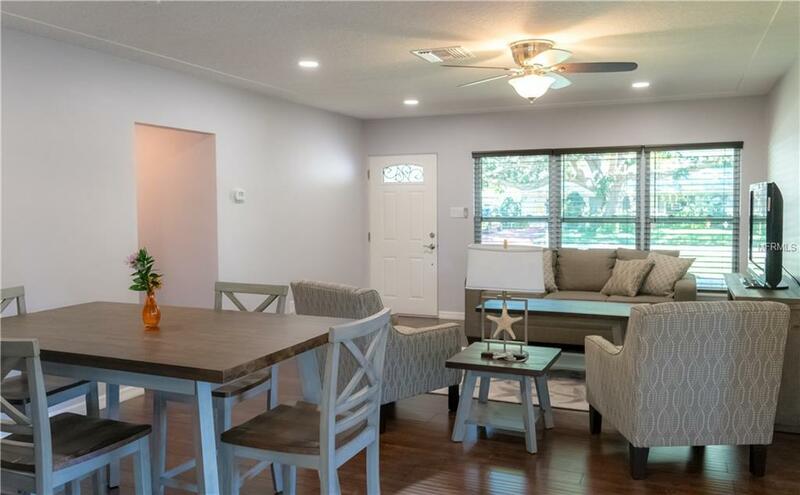 FRESHLY PAINTED INTERIOR and EXTERIOR, NEW PLANK FLOORING, NEW KITCHEN CABINETS, GRANITE COUNTER TOPS, NEW STAINLESS STEEL APPLIANCES, NEW LIGHTING, CEILING FANS, NEW BATHS. The enclosed Florida Room adds to the living space, could be used for a variety of purposes and has a separate mini split AC System. 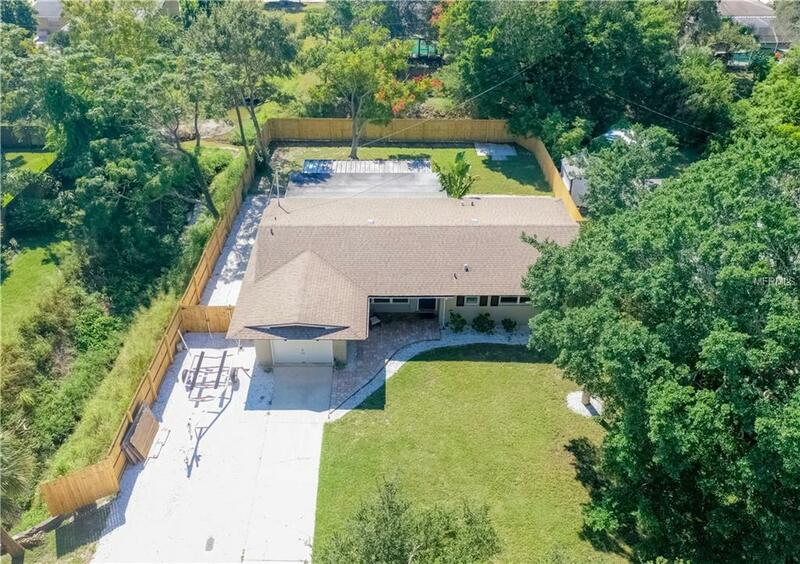 Oversized LANAI has a BUILT IN BAR B QUE and space for a mini fridge and overlooks the expansive PRIVACY FENCED BACK YARD. Furnishings available. Easy to see!